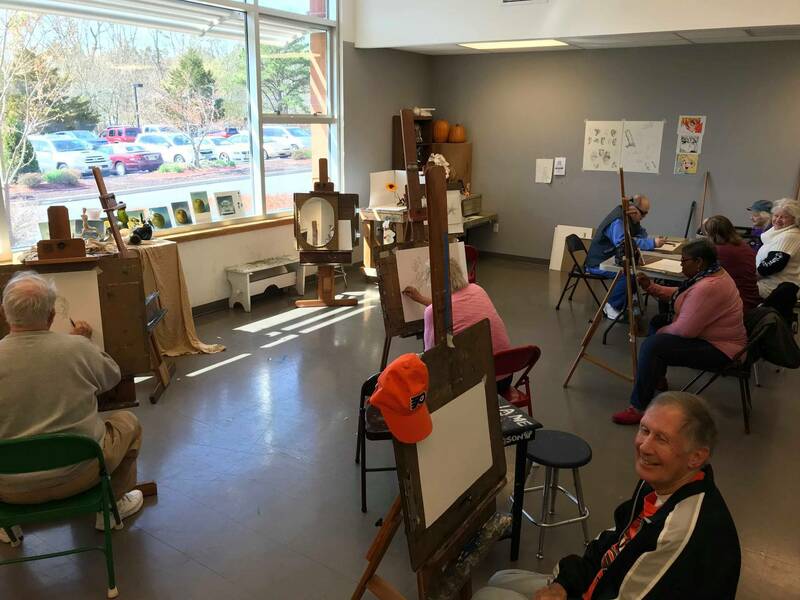 We achieve these objectives throughout the community and surrounding areas by offering quality diversified programs with degreed professional faculty and qualified professional guest artists. We offer quality classes in all the arts with experienced, professional instructors. We develop talent, both young and mature, guiding and aiding every step of the journey. We bring the arts into the community through collaborations, workshops, exhibitions, and performances. Our extensive array of programs, lessons, workshops, camps, and partnerships. 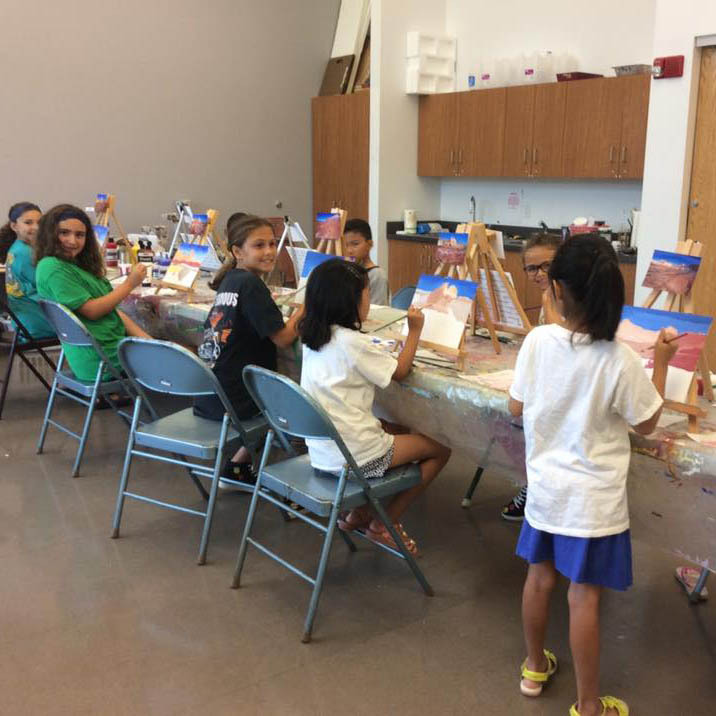 In 1992, Cygnus was born from a concept developed by Maryann Cannon and Cynthia M. Domino to create a total arts school in the former McKee City School building in Egg Harbor Township. Their perseverance, talent, dedication, and hard-work transformed the school into a facility that met our community's needs for an arts resource. After a year of development, Cygnus was incorporated as a nonprofit organization on August 6, 1993. Under the leadership of Artistic Director Cynthia M. Domino, the school outgrew its original home. 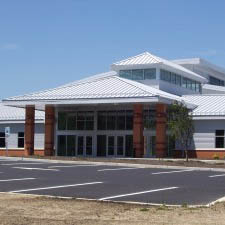 In 2005, the Township of Egg Harbor invited Cygnus to be part of the proposed Township Community Center. 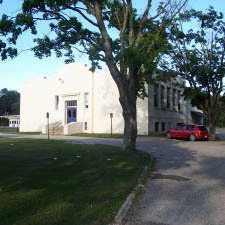 In June 2008, Cygnus Creative Arts Centre moved into its new home in the Township Community Center. This building houses traditional and new classes, performances, workshops, and art shows. Cygnus continues to strive to bring high quality artistry to the South Jersey area today! Our extremely well qualified board members, instructors, and faculty. Collectively, our team is made up of the most talented, experienced members in our area. To learn more about a team member, click on his or her name to view details. We are more than happy to promptly answer any questions you may have. Dance is a personal and emotional art form. 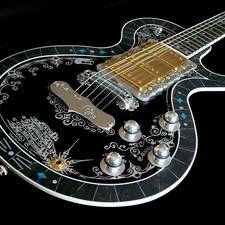 It allows a physically creative way to express our thoughts and feelings as it touches our hearts and inner beliefs. Dance rejoices in the threads of our societies and diversified cultures, and it can present a different perspective of life. A language all its own, dance has historical roots and meanings, and is represented by every culture in the world. 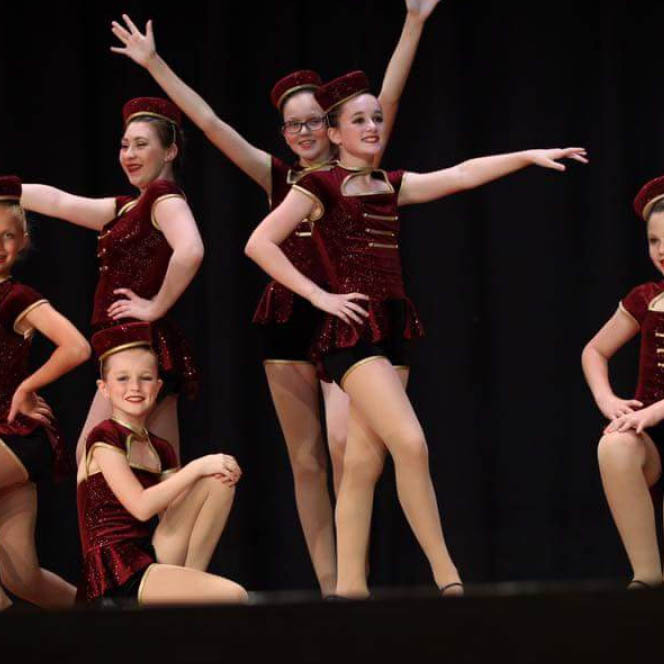 Our dance program at Cygnus brings the highest standards in teaching, performances and exposure. 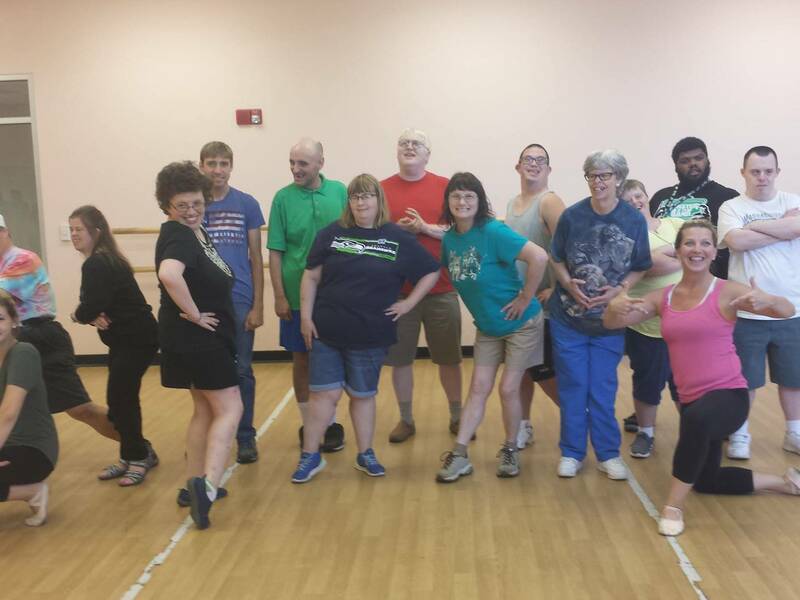 Dance at Cygnus provides the students with professional qualified teachers, solid technique, individual attention, and a chance to explore, develop, and evolve into a professional artist. Schedule is subject to change due to enrollment. Tuition is payable every 9 wks. / 4 quarter payments for a total of 36 weeks. All Ballet students with the exception of Pre-Ballet are required TWO ballet classes per week. No Exemptions. Our Visual Arts Department offers classes in many different forms of art such as drawing, painting, sculpture, printmaking, papermaking and mosaics. 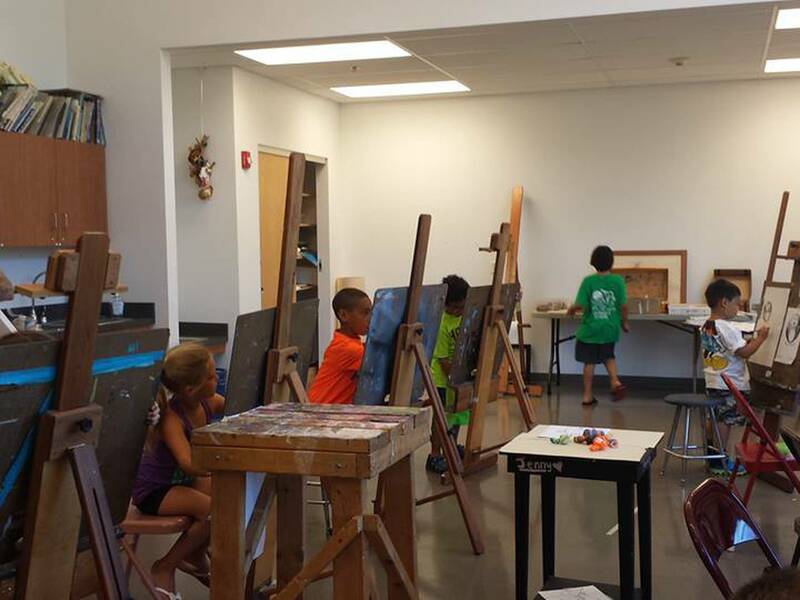 Our Visual Arts faculty is dedicated to the development of artistic talent by teaching art techniques in a logical order for both the serious and recreational artist. Cygnus offers classes for children and adults, beginner through advanced levels. Students are encouraged to participate from September to June to advance their talents and are encouraged to take part in our Student Art Shows. Cygnus also sponsors a very popular, competitive Juried Art Show, attracting some of the finest artists in South Jersey and surrounding areas. Please call (609) 272-1199 for information on how to submit a piece for consideration. Private music and voice lessons are available. All lessons are continuous throughout the year. Our professional musicians and highly educated teachers feel that the best way to learn music is through private lessons. Students are encouraged to learn and perform at each level they have attained. Group Lessons in Dalcroze Method available. The Dalcroze method is an Eurhythmics system was developed by Emile Jaques Dalcroze. This is a unique way to introduce children to music through body movements. Students form our vocal program have persuaded degrees in higher education and successfully attainded careers as professional Opera singers. music educators and musical theatre Broadway performers. Students may have an opportunity to perform in a spring recital, and various community events. Class placement is based on the student’s ability and the level that each instructor is teaching. *Some classes are taught only at certain times of the year and depend upon the availability of our faculty and enrollment. Acting classes come to life as students learn the importance of character development, improvisation, scene study, monologues and script interpretation. Exposure to both contemporary and classic works enhances our students understanding of the dramatic and thrill of musical theater. 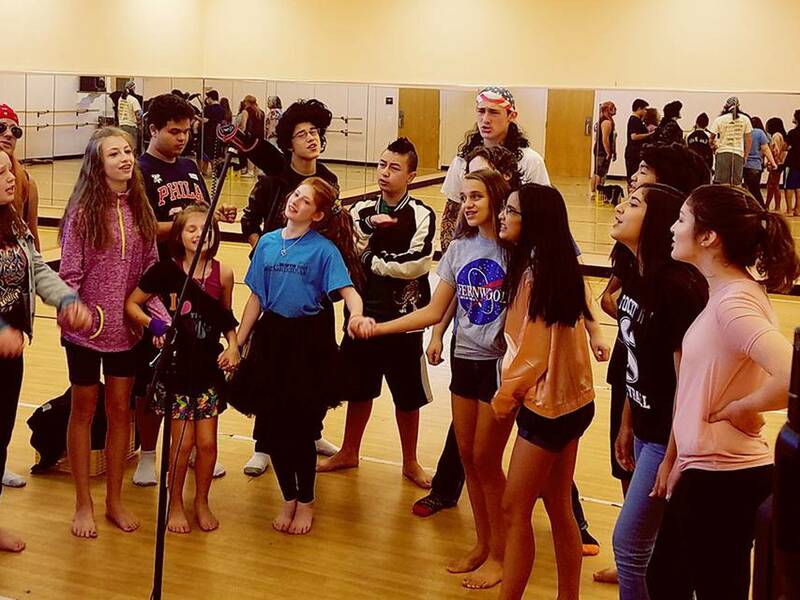 Students from all ages learn the importance of how to audition and prepare for final productions. Peter J. Miller is a founding director and has served as President continuously since Cygnus inception in 1993. He has worked in local government for over 40 years, the last 28 years as the Egg Harbor Township Administrator. 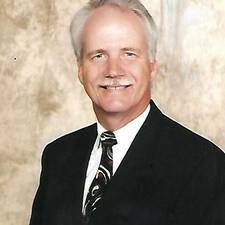 In addition, he serves on the Board of Directors for the Egg Harbor Township Golf Corporation (1998 to present) and previously on the Saint Augustine Preparatory High School Board of Directors (2003-2012). He has been active in the community coaching baseball, soccer and girls basketball for 16 years. Peter received his undergraduate degree from Marshall University and his Masters in Public Administration (MPA) from Fairleigh Dickinson University, where he graduated first in his class. Peter has produced 8 Semi-Professional Ballets, 2 Plays, and 1 Musical during his tenure on the Board. Pamela Tyson joined the Board of Cygnus in 1996 and has been Vice President for much of the time. Pam is a graphic artist who received her Bachelor of Fine Arts Degree from the Kent State University, Graphic Arts Department. She has created logos, ad campaigns, and various printed materials. 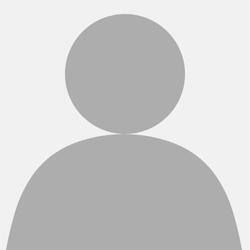 Clients include Atlantic City Casinos, pharmaceutical companies, golf courses, financial institutions, medical facilities and various non-profit organizations. As a volunteer, Pam has been involved with the Girl Scouts, Boy Scouts, Juvenile Diabetes, Home School Association, Police Athletic League and the EHT High School Lady Eagles Soccer Booster Club. Presently Pam is the Director of Community Outreach for the John R. Elliott HERO Campaign for Designated Drivers®. She and her husband Tony have lived in the same house in Egg Harbor Township since 1977. They are the proud parents of adult twins, Jennifer and Andrew. Dee Landgraf joined the Cygnus Board in 1996.During much of time as a board member she has been the organization’s secretary. She brings to Cygnus a wealth of experience from her many community activities, including township committeeperson, EHT school board, zoning and planning boards, and numerous other volunteer and appointed positions. She has a BA in psychology from Boston University, and has worked as a social worker, parole and probation officer and teacher. Egg Harbor Township has been her home since the early 70’s, where she raised her two sons. Dee is committed to giving of her time and talent to the community in which she lives. Originally from Pennsylvania, Cynthia began her training with the Bucks County Ballet in Doylestown, PA. She holds a BFA from Adelphi University in Dance Performance, an M.Ed. in Dance Education from Temple University and Supervisor Certification from Rowan University. Her 13 year professional performing background is diverse. She has performed with the Bermuda Civic Ballet, Dance Company Elite, the West Virginia Dance Theatre Company, with repertory ranging from original modern dance works, to the classics of Paquita, Swan Lake Act II, Coppelia, Les Sylphides, Hansel and Gretel, Giselle, Le Grande Pas de Quatre and many, many Nutcrackers. Her commercial background includes musicals, television, commercials, movies and revue shows in Bermuda, Canada, California, Las Vegas, Reno and Atlantic City. Cynthia is the Artistic Director and one of the original founders of Cygnus Creative Arts Centre, a non-profit Art Centre located in Egg Harbor Township, NJ. Cygnus is dedicated to offering classes for all ages and levels in the Visual and Performing Arts. The Art Centre began with 80 students and expanded into a new 11,000 square foot facility in June 2008. The Centre services over 500 students county wide in the visual and performing arts. 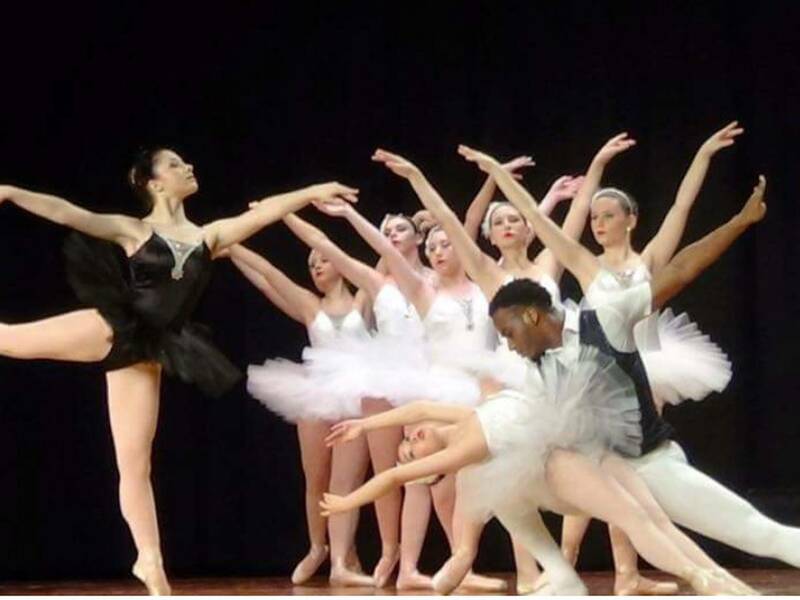 Cynthia receives yearly funding from the New Jersey State Council of the Arts, through the Atlantic County Office of Cultural and Heritage Affairs to bring in guest artists from the Pennsylvania Ballet, Buffalo Inner City Ballet, and various College programs that afford professional programming for the Art Centre. With these grants and additional local corporate funding, she creates original full-length ballets for the Cygnus Contemporary Dance Company from the fairy tales Santa and His Elves, Snow White, Hansel and Gretel, The Firebird, The Ice Maiden and re-staged The Sleeping Beauty, Coppelia and Cinderella. Cynthia was commissioned and worked with Maestro Anton Copplia to create an original balletic version of Gounod’s Opera Faust for the Metropolitan Repertory Ballet, NYC. She has created full length original World Premiers; The Elves and the Shoemaker and The Pied Piper for Maestro William Scheibel and the Ocean City Pops Orchestra. Locally, Cynthia choreographed Follies for the Margate Little Theatre and The Fantastics for Fool Moon Productions. Cynthia is an advocate for the arts in education has been involved in the New Jersey statewide standards reform efforts since 1997. 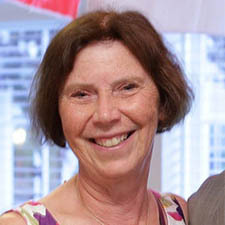 She was a member of the team that helped review and revise the 2004 & 2009 Visual and Performing Arts Standards; was a contributing author to the ’98 Arts Frameworks document; participated in the Standards Clarification Project; the Longview Foundation Interdisciplinary Project-Based Learning Project; the Exemplary Standards Unit Development project; the Model Curriculum Assessment Team; adjudicated many Career and Technical Education: Exit Exams; and participated in the Career and Technical Education Performing Arts Skills Proficiency Task Force that is responsible for creating, adjusting and providing dance exit exams for high school students; currently the Gap Analysis/Crosswalk Project. These projects were all facilitated by the NJDOE. Cynthia serves on the Atlantic County Cultural and Heritage Advisory Board. Formerly, served as adjunct professor of dance at the Richard Stockton College of New Jersey, and Atlantic Cape Community College, and is a retired Dance Educator of 16 years at Atlantic City High School. Janice Cambron joined Cygnus Board in 2001 and has served as the organization’s secretary throughout some of her commitment. She is employed as executive director of Seashore Gardens Living Center, a facility in Galloway providing health care and housing for the elderly. Janice holds a Master’s in Business from Rutgers University and undergraduate degree in public health from Stockton University. Janice is a strong supporter of the arts and the benefits it brings to EHT. She also is treasurer of the Greate Egg Harbour Township Historical Society, and member of Stockton Alumni and Leading Age New Jersey. 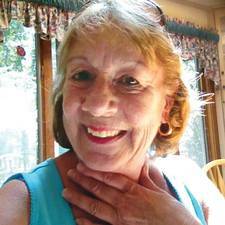 Janice has lived in Egg Harbor Township since the 1950’s. She and her husband Frank have a grown daughter, Valeska, who is an alumnus of Cygnus. Mark Kadetsky, who joined the Cygnus Board in 2000, is the director of the award winning Egg Harbor Township High School Silver Eagle Band and Symphony Orchestra as well as the music director for the Atlantic Pops Community Band. He keeps a busy schedule as a performer, speaker and clinician for several schools and colleges. 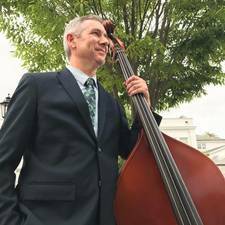 Mark Kadetsky received his BA in Music Education from The College of NJ in 1993, his MA in Educational Leadership from Rider University in 2003 and is presently working toward his Doctoral Fellow at Shenandoah University. Mark resides in Egg Harbor Township with his wife Kate, who is also a teacher. Leanna Mullen joined the Cygnus Board in 2016. Currently, she serves as District Communications Manager for EHT-TV Channel 97 as part of the Egg Harbor Township School District. She serves as an Adjunct Instructor at Cumberland County College and a Workforce Development Instructor through Atlantic Cape Community College and Stockton University’s SRI ETTC. Leanna received an Associate’s degree in Television Production and a Bachelor’s degree in Liberal Arts with a concentration in Digital Literacy and Multimedia Design. She earned her Master’s in Instructional Technology from Stockton University in 2017. Leanna is currently pursuing her doctoral degree in Organizational Leadership & Innovation at Wilmington University. From the time she could remember, Leanna has been involved in dance, theater, voice, and instrumental music. 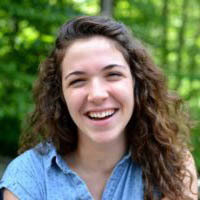 While in her early years, Leanna participated in jazz dance, community band, wind ensemble, show choir, and media club. She also was president of her school’s Thespian Society Chapter and actively involved in the school plays and musicals. To this day, one of her favorite activities includes sitting in on local performances. She enjoys continuing the Cygnus legacy by supporting young artists. Leanna lives in Sweetwater, Mullica Township. Her support comes from her loving husband, her faithful dogs, and her pet turtles. Leo Schoffer, with his father Sam, founded Schoffer Enterprises in Egg Harbor Township specializing in light industrial and commercial real estate development and leasing.Leo joined the Cygnus Board in 2002. Leo graduated from Rutgers College and then the Hofstra University School of Law. Leo has been involved in a number of community activities including the following: President of the Congregation of Beth Judah, Vice Pres. and Campaign Chairman of the Federation of Atlantic and Cape May Counties, Pres. of the Atlantic City High School Athletic Hall of Fame Association, Member of the Rutgers University Board of Governors. Leo grew up in Atlantic County spending many of his childhood years in Egg Harbor Township of which he has fond memories. Presently his lives with his wife Patti J. Schoffer and has three grown children, Melissa, Daniel and Rebecca. Kenneth Hitchens joined the Cygus Board in 2017. Currently he serves as a Contracting Officer for the Federal Aviation Administration. He serves as the Regional President Of the National Black Coalition of Federal Aviation Employees, a special emphasis group for the agency. 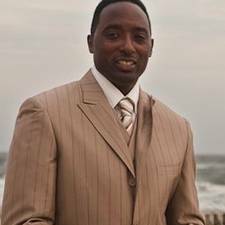 Kenneth received his Bachelor of Arts Degree in History & Minor in Business Administration from Delaware State University in 1988. Kenneth has been involved in all aspects of music all his life from singing in church choirs, concert choir and marching band during his early years. He still is pursing his passion for music,presently in the studio working on his debut music release. Kenneth resides in Egg Harbor Twp with wife Migdalia and daughter Paris. 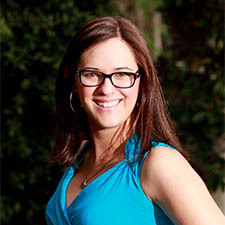 Kelly is a Professor of Dance at Atlantic Cape Community College and is the Public Relations Director for Cygnus. Kelly performed in the U.S. and Europe with Broadway musicals and touring companies including 42nd Street, American Tap Dance Orchestra and American Dance Theatre of Miami. Ms. Harris has her dance degree from New World School of the Arts, Bachelors from Boston University and Masters in Communications from Kent State. She choreographed many productions such as Grease, Footloose, Swan Lake and Don Quixote. 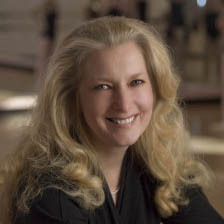 Kelly instructed over 4,000 students many of whom went on to dance with companies including the New York City Ballet and performed in the films Center Stage and Rock of Ages. She currently has students at AMDA, Boston Conservatory, University of the Arts and Alvin Ailey. Kelly also worked as a freelance writer for Dancer Magazine and is on the board of directors for the Harris Conservatory of the Arts in Pennsylvania. 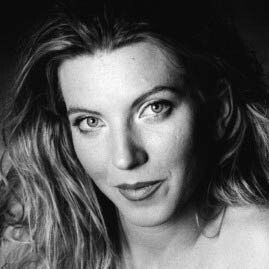 Kelly is a member of the “Conseil International de la Danse” – The United Nations of Dance, recognized by UNESCO and was invited to chair and speak at the 49th United Nations International Council on Dance Research in Athens, Greece. 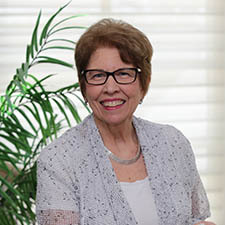 She is also on the Editorial and Content Advisory Board for the National Association for Gifted Children and regularly publishes in the magazine “Parenting for High Potential.” She is the author of Dance Education for Developing Creative Potential: A Guide for Parents and Teachers available on Amazon. 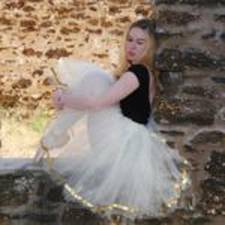 Michele is a graduate of the Richard Stockton University of New Jersey with a BA in Dance. She has danced professionally at Lily Langtry’s in Pennsylvania and numerous casino shows in Mississippi and Louisiana. She performed in “Legends in Concert” in Myrtle Beach, SC and danced for 8 years in “An Evening at La Cage” at the Riviera Hotel & Casino in Las Vegas. Michele also had the opportunity to travel to China, dancing in a show that toured the country. Michele has been teaching dance for over 20 years. 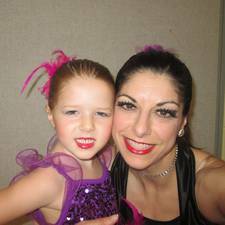 She has been with Cygnus since 2008 teaching Creative, Jazz and Tap. She also teachers Ballet, Modern and Contemporary. Michele has choreographed numerous dance shows including “Crazy for You” and “Guys and Dolls” with the Hammonton Youth Theatre. 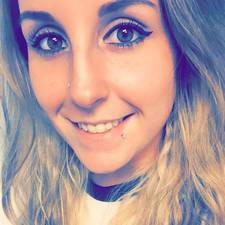 Allison is a graduate of Stockton University with a B.A. in dance and a concentration in studio operations. Allison also attended Montclair State University for 2 years pursuing her B.F.A. While at Montclair, Allison studied various techniques of modern dance including Limon, Taylor, Horton and Graham, as well as Laban Movement. Allison worked with choreographers including Rebecca Stenn, Lauren Putty and Jae Hoon Lim of Koresh. She was a featured soloist in 2010 at the American College Dance Festival under the direction of Henry van Kuiken, and advanced to perform in the gala of selected performers. In 2011, Allison was member of the Philadelphia “Soulmates” and made many appearances at events throughout Philadelphia, New York, New Jersey, Delaware and surrounding areas. Her choreographic works include various pieces at Stockton as well as Cygnus recitals and local musical performances. Allison is currently teaching at contemporary, ballet, modern, creative dance and private lessons at Cygnus. She is thrilled to be a part of this Cygnus family, where her love of dance, choreography, and teaching originally began. Sunny Harris is a French teacher at Egg Harbor Township Highschool. Ms. Harris is a graduate of Stockton University majoring in Language and Cultural Studies with a concentration in French and minoring in Dance Performance. She also studied at the prestigious University of Strausborg in France where she studied ancient French, Latin, German and Ballet. She was a student member of the United Nations Dance Council in 2016 and took workshops in Athens, Greece in World Dance. Ms. Sunny speaks fluent French, English and German and was the first graduate of Egg Harbor Township High School to receive a dual seal of bi-literacy. 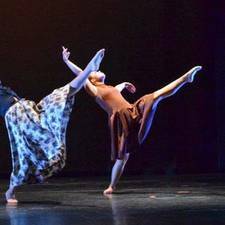 Sunny was a member of the Cygnus Contemporary Dance company for many years and performed all over the south Jersey area. She has been studying ballet, tap, jazz, modern and contemporary since she was 6 years old from her mother, Kelly Harris. She began student teaching and substituting at Cygnus in 2015 and in 2017, Ms. Cindy asked her to spearhead the Recreational Dance program at Cygnus. Ms. Sunny is happy to share her knowledge and passion for dance with the students at Cygnus! Mr. McCafferty is a Temple University Theater graduate with extensive experience both on and off stage. He has been featured in numerous productions including starring roles in Jean Genet’s The Maids and Edwin Sanchez’s Icarus. Mr. McCafferty spent a number of years working in New York’s Off-Broadway community where his technical experiences included: an acting/directing internship at the prestigious Ensemble Studio, A For Adultery at Theater Row, and Teresa Rebeck’s The Scene at Second Stage starring Patricia Heaton and Tony Shaloub. Additionally, Mr. McCafferty was the Facility Coordinator for NYC’s New World Stages where he was credited on over 40 Off-Broadway productions such as Rock of Ages and Alter Boyz. Mr. McCafferty’s directorial credits include: Rodgers’ and Hammersteins’ Cinderella, Footloose, Guys and Dolls, and The Wizard of Oz. Regionally, Mr. McCafferty has worked with companies including: Margate Players, The Eagle Theater, The Ritz (in Oaklyn), and Haddonfield Plays & Players. 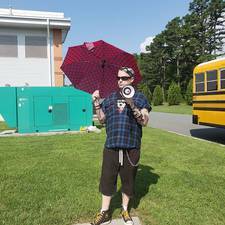 In EHT, he currently holds the titles of Fernwood Auditorium Site Supervisor, Alder Ave Middle School musical director, and stage crew supervisor for the high school musical. Natalia Matijasic is a conservatory trained pianist, having graduated from the Manhattan School of Music in New York City. A classical pianist who has trained since age 4, she graduated from the Performing Arts High School in Manhattan. 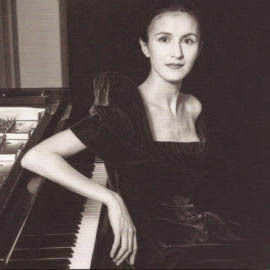 As a recording artist Natalia has performed a vast repertoire of chamber and solo piano pieces concentrating on the works of Contemporary and Impressionist composers. For many years she served as pianist for the Dance Program at Stockton University. At the Manhattan School of Music Natalia was trained in the Dalcroze Method, a method of music learning through movement. She specializes in teaching piano to young children at Cygnus. Ron began playing drums at the age of three, moving on to drum set by the time he was five years old. He played in the marching /stage band at Oakcrest High school. 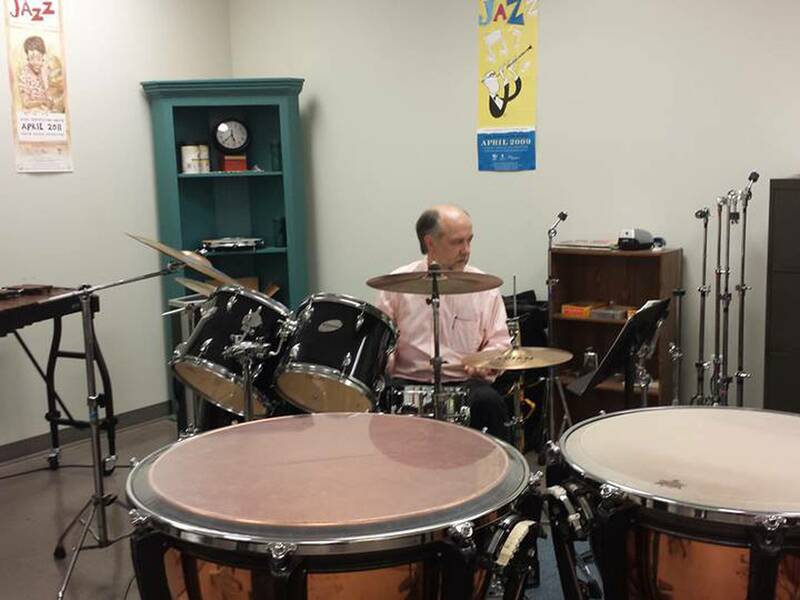 Ron, being a lifelong student, studied privately with the renowned Philadelphia drum teacher, Armand Santarelli, master drum teacher and jazz legend Joe Morello, and Kim Plainfield at Drummer’s Collective in New York. 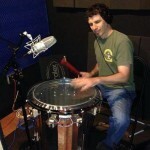 He has also take private lessons with Tiger Bill Meligari and Jason Gianni from Drummer’s Collective. Ron is a full time drum teacher who worked at Music Central beginning in 1995 through their closing in 2016, at which time he started at Cygnus Creative Arts Centre. He also is on the percussion staff at Holy Spirit High School. Since 2010 he has been and is currently the percussion accompanist for the Stockton University Dance Program. Ed McCabe is a professional band musician and has performed with Borzoi, New York Rock Ensemble, Walt’s Garage, Trilogy and Ed Manion of the South Side Johnny and the Asbury Jukes. 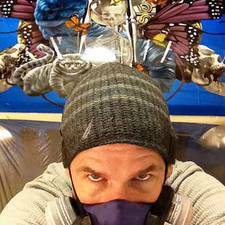 He is a New York City session player with Lifelong Records and plays a wide range of styles to include: rock, jazz, contemporary, acoustic styles to name a few. Ed is a knowledgeable guitarist with 30 years of successful private lesson instruction and is experienced in repair and setup of string instruments and associated electronic equipment. Emily is a graduate of Eastern University where she studied classical vocal technique and had extensive classical vocal training. During her years in college she earned a position in Turning Point which is the most elite and challenging vocal ensemble the university offers. She has toured up and down the east coast including places like New York City and Boston as well as internationally in places like Paris, Quebec City, Toulouse, and Montreal. Although she is classically trained, she has sung in a variety of different groups such as gospel and jazz and has even soloed numerous times for these groups. Her diverse musical experience, passion for teaching, and years of experience as a vocal instructor have led her to excel in her field both professionally and with her students. locally as well through the art center. available for private lessons starting in the fall 2018. Jenn Mayberry holds a BA in Fine Arts and a BA in Art History from Buffalo State College in Buffalo, NY. She began airbrushing in 1999 in her junior year of high school and hasn’t put down the gun since. 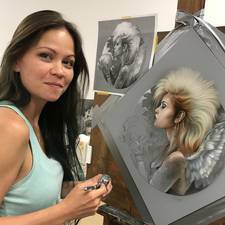 She began co-instructing the Old School Realism classes around the country at the Renowned Airbrush Action Getaways in 2017; and will begin co-instructing the Freehand Realism class at the Airbrush Art Circus, held bi-annually in San Antonio, TX and various locations in the United States. Her airbrush talents have been called upon as one of a few elite artists whom have represented both House of Kolor/ Valspar Auto and Anest-Iwata Medea Airbrush company at the world famous SEMA Show held annually in Las Vegas, NV; of which she is once again scheduled to return this October. Jenn's Fine Art interests are inspired by Neo-Pomeiism, Neoclassicism, and Magical Realism; and is currently exploring those themes and ideas in her work.